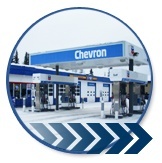 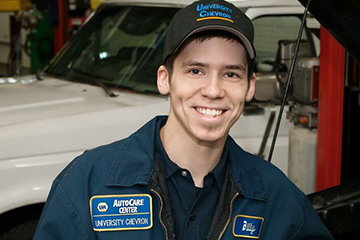 UNIVERSITY CHEVRON has ASE Certified Technicians and uses the most current techniques and products. 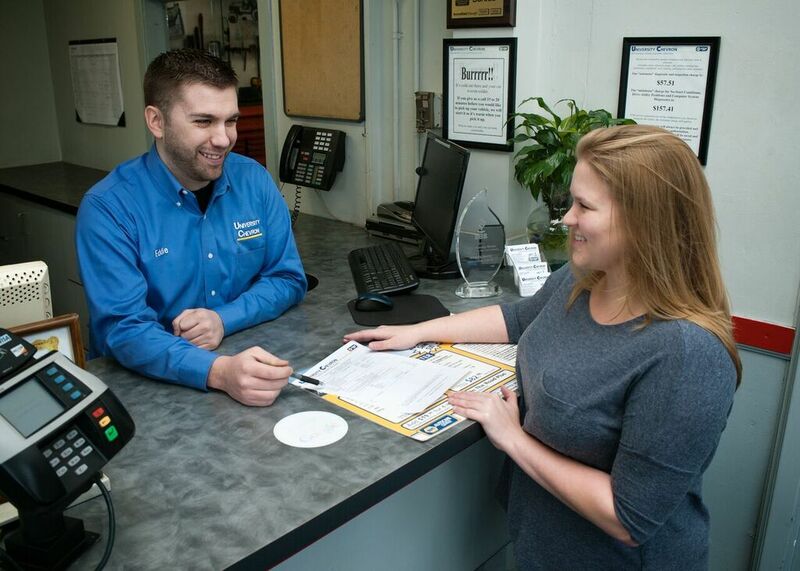 You can be sure your automobile investment is in expert hands! 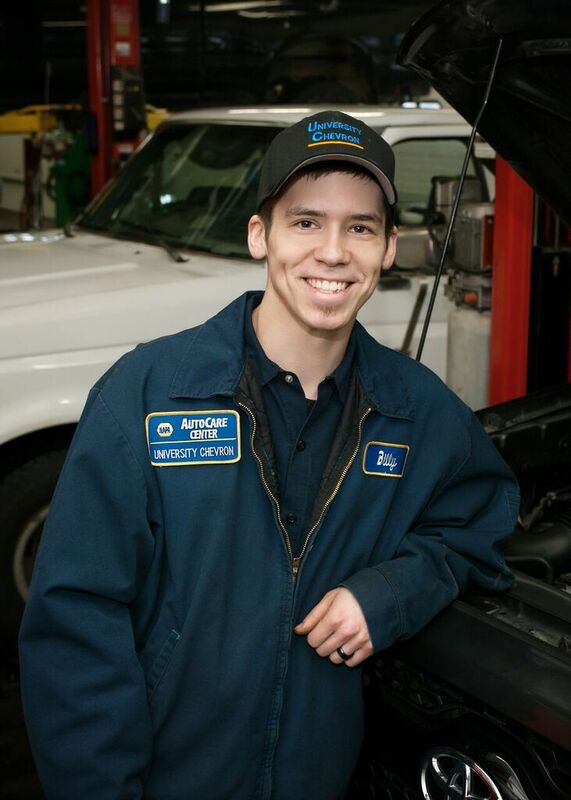 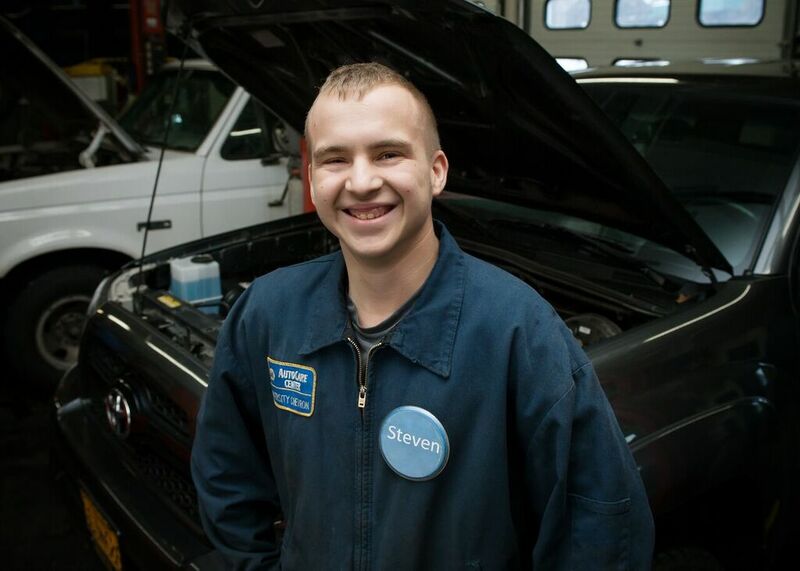 You might think it is difficult finding a competent auto repair technician. 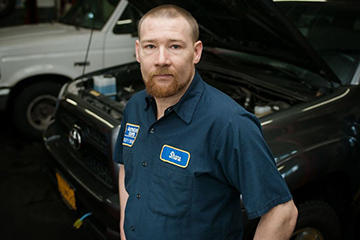 There are a lot of back-yard mechanics out there who want to see you give your car-repair dollars to them. 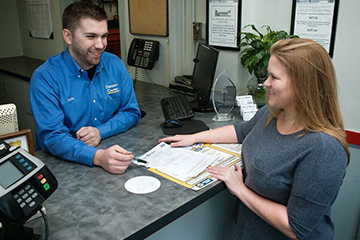 In order to protect consumers the independent and non-profit National Institute for Automotive Service Excellence (ASE) was established in 1972. 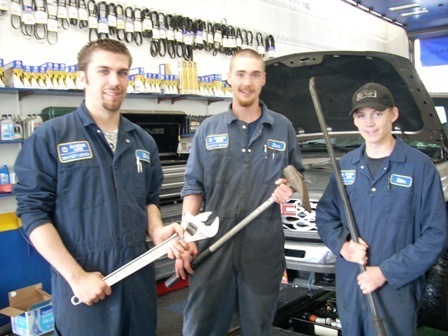 Their mission was to develop a system where automobile technicians could prove competency to consumers, as well to their employers and themselves. 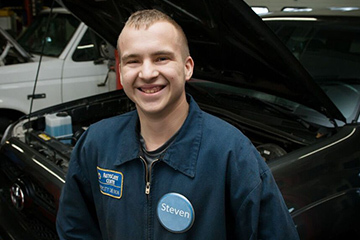 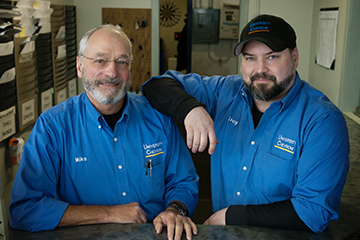 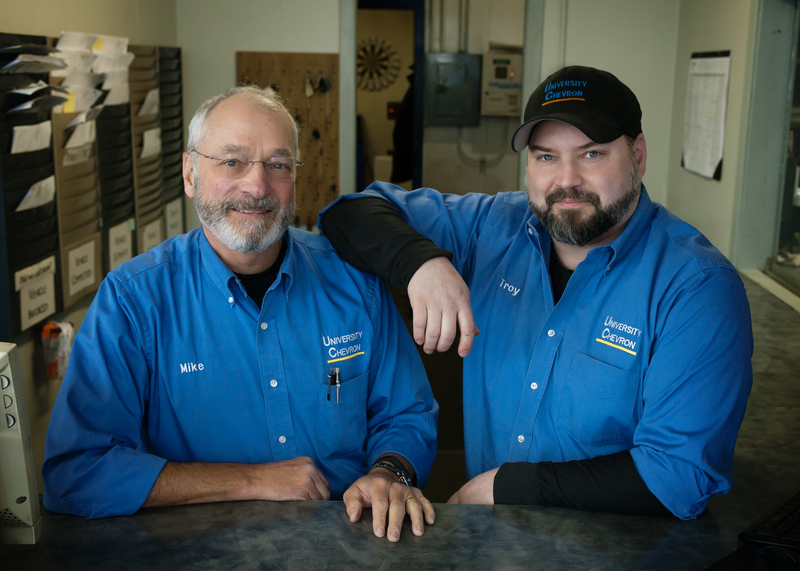 A series of national certification exams covering all the major automotive repair and service specialties produces a specialized group of automotive service professionals in repair establishments throughout the nation. 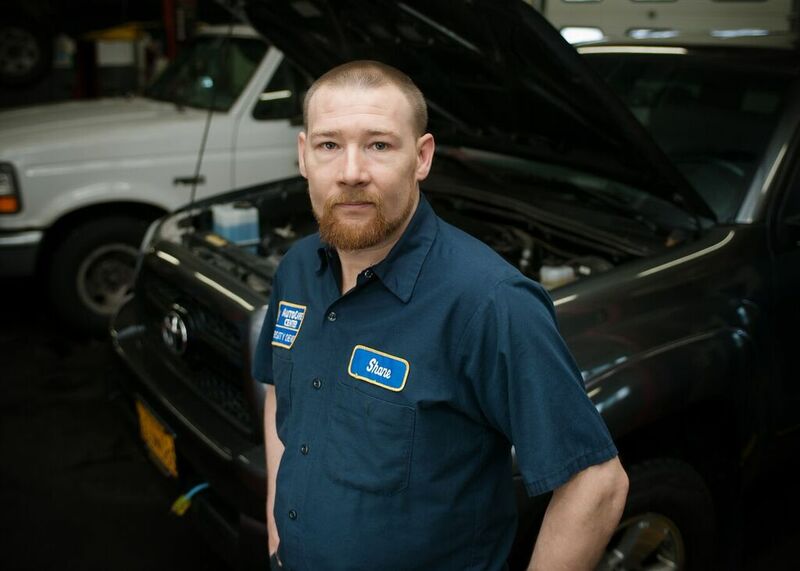 If We Can’t Fix It, We Won’t!